We’ve all been there. A chilly night at a fair with the scents of caramel apples and cotton candy wafting by, colored lights shining and blinking everywhere, and the sounds of a calliope and laughter filling the air. It’s a beautiful scene. 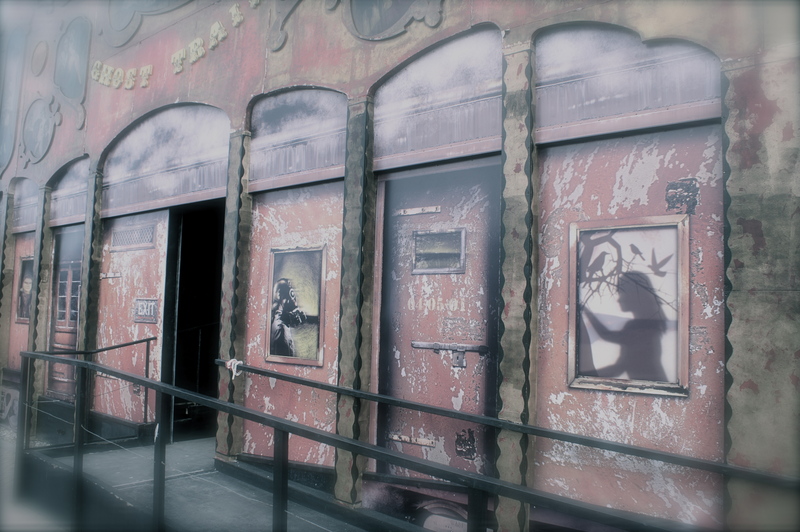 That is until you turn the corner and are face-to-face with the barker for the freak show. He seems to single you out and yells “step right up, there’s no wait, come look at the freaks!” You’re taken aback and honestly a little afraid, but you can’t resist being drawn into the dark, dingy space. Once inside, you are mesmerized at the horrors that surround you. You can’t seem to turn away. You’re drawn inexplicably into their world…closer and closer… In reality, none of us has experienced anything like this. It’s just this time of year brings such possibilities to mind. I, on the other hand, have actually spent time at the freak show (no comments). 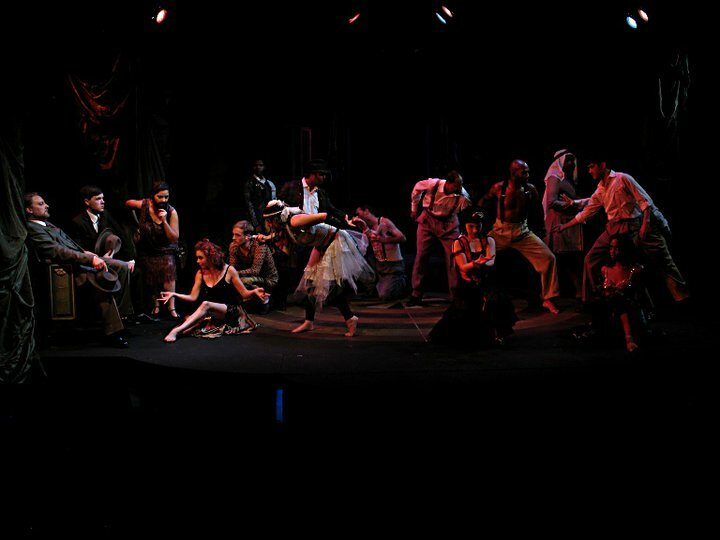 My time in that world was a year ago at Onstage Atlanta in a wonderfully dark musical called Side Show by Bill Russell and Henry Kreiger. It follows the lives of conjoined twins Daisy and Violet Hilton on their rise from lowly side show performers to the toast of Vaudeville. Our staging of the show and its group of very talented group of performers had me constantly thinking, “What if this was real?” In those moments, I kept coming back to the image of the “Boss” in his trailer hiding away the evidence of people that had crossed him. I’m not saying he would do anything too extreme (yeah, right), but he and the other inhabitants of the Side Show inspired us to create the drink we call Come Look at the Freaks. 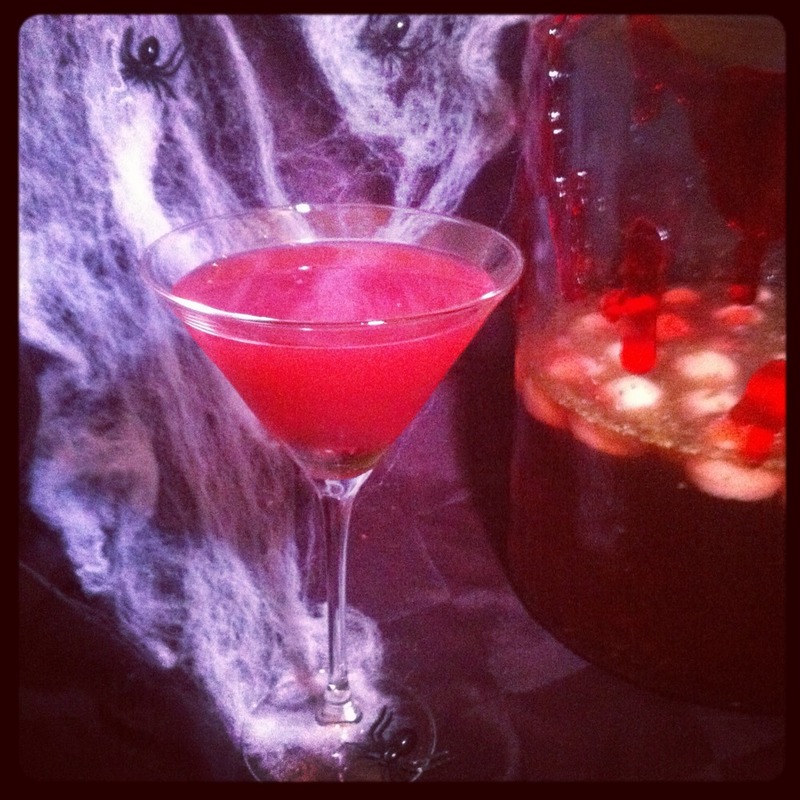 Come Look at the Freaks is a perfect libation for the Halloween. It combines the sweet elements of cotton candy infused vodka and grenadine with lime juice creating a beautifully balanced seasonal cocktail. Add in the surprises of a candy eyeball and pop rocks and you have a creepy cocktail no one will soon forget! Combine vodka, Lillet Blanc, grenadine, and lime juice in a cocktail shaker with ice. Shake until very cold. Place an eyeball at the bottom of a martini glass and add a bit of pop rocks on top. Stand away from glass (pop rocks do pop) and carefully pour cocktail into the glass. Enjoy the creepy fun! * Add cotton candy to a glass container and add enough vodka (we used Hanger One) to cover by several inches. Shake periodically and let cotton candy dissolve. I need this drink. Right about now…. Your method of telling all in this article is genuinely nice, all can easily be aware of it, Thanks a lot. Appreciate your one more spectacular document. Where different could possibly anybody get that type of information in such a perfect method of crafting? For sale presentation a few weeks, and I am with the hunt for similarly info.